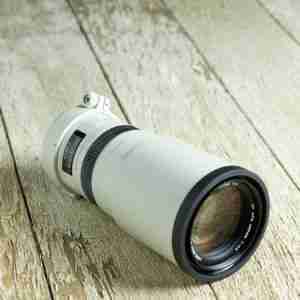 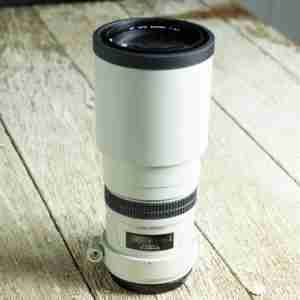 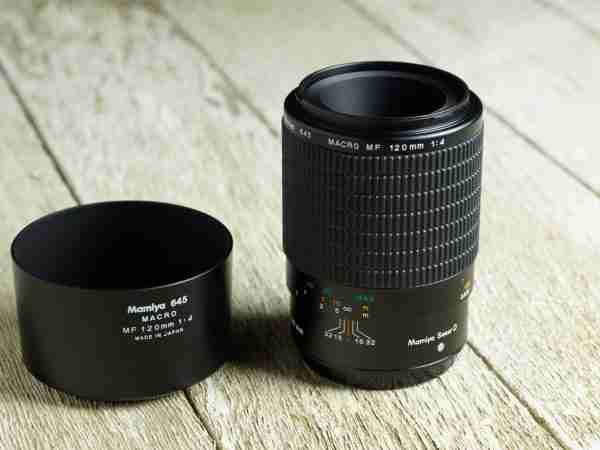 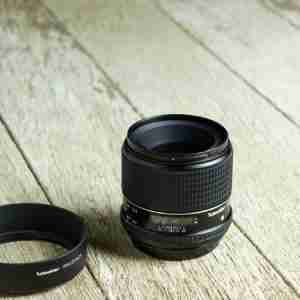 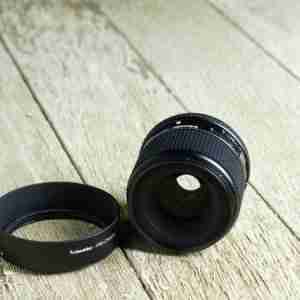 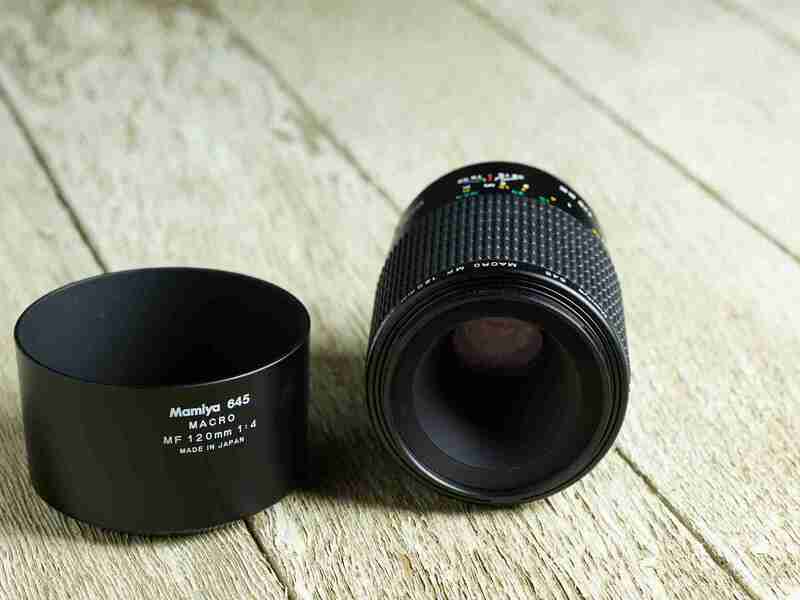 Pre-Owned Mamiya 120mm Macro f/4 Manual Focus lens. 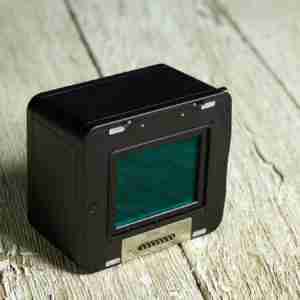 The Mamiya 120mm Macro is a beautifully designed lens capable for extraordinary high resolution imagery. 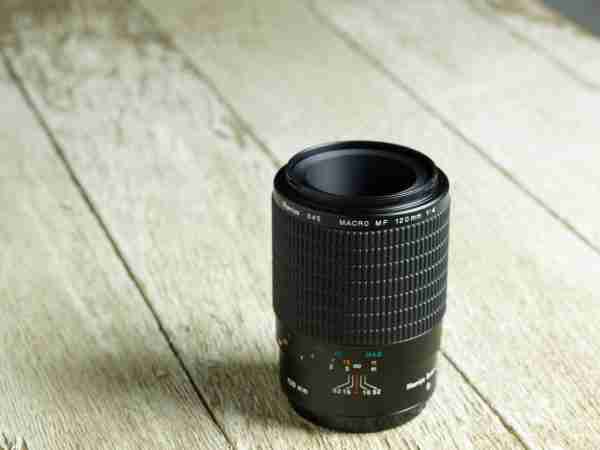 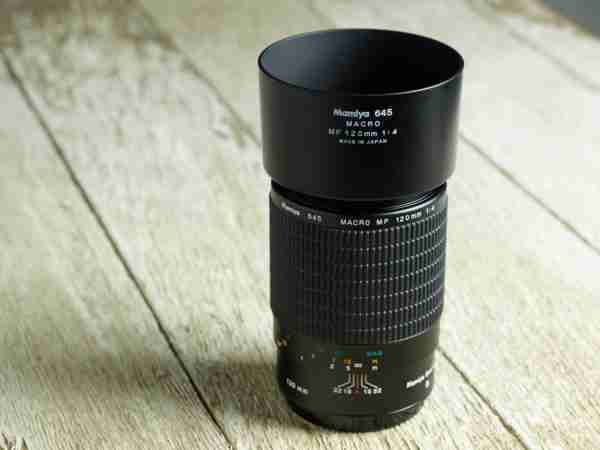 Capable of 1:1 reproduction, this lens offers impressive image quality in an easy to use manual focus design. 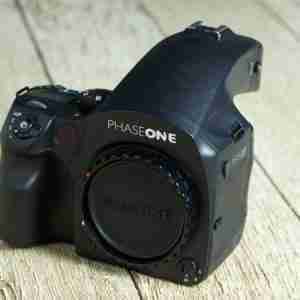 This item is in excellent shape and comes with a 90 day warranty.